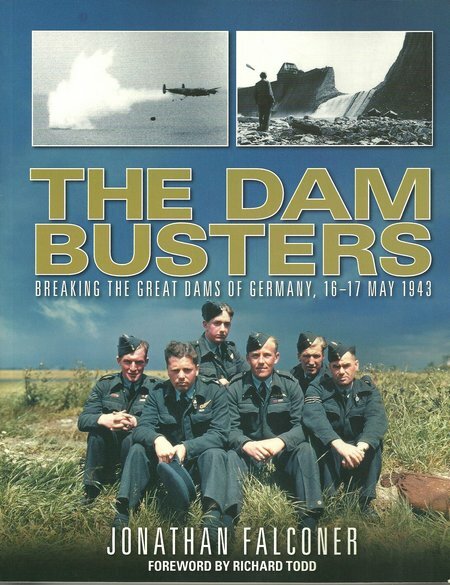 Jonathan Falconer has returned to the Dam Buster story after two previous books. 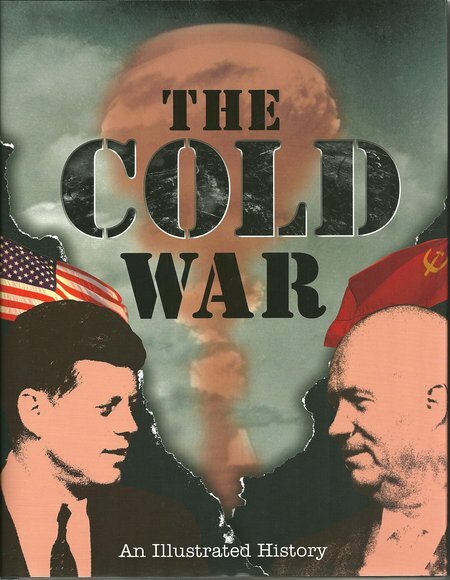 Inevitably, there is overlap with the earlier books, but this new review of an iconic bombing campaign is well worth reading. With a new publisher, the production and treatment is different and there is both new perspective, information and images. Most available photographs of the period are in black and white, but the author has made good use of the rare colour photographs that are available. Where Warrior was it the end of a five hundred year evolution of the wooden broadside battleship, Dreadnought was a revolution. From her, battleships evolved with super imposed turrets, larger calibre guns, stronger armour, spotter planes, and radar. 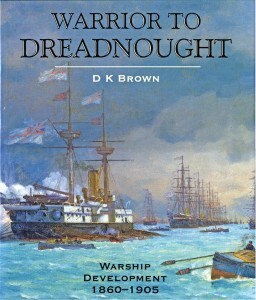 The author has chosen well in timing his account to run from HMS Warrior to HMS Dreadnought. 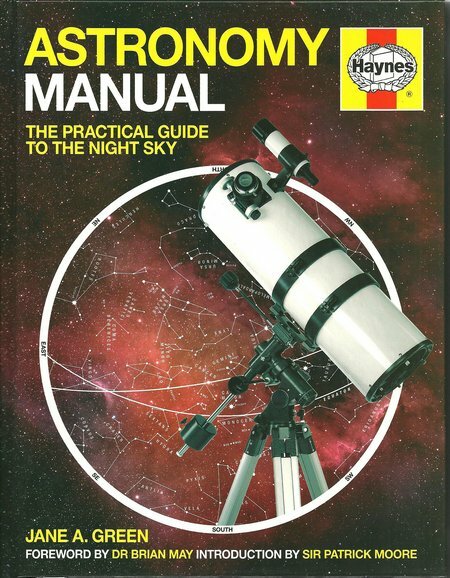 An excellent book, a good standard of reproduction and a fine selection of photographs and illustrations. Highly recommended.